While the OCWC has been busy during the winter months, it’s now that time of year when we pull on our boots and get outdoors. Here are a few things that that are going on in next couple of months! Check out DEC’s new “Buffer in a Bag” initiative! As we posted on our Facebook page, this new addition to the “Trees for Tribs” program provides landowners a free bag of 25 bareroot trees and shrubs for planting in streamside areas. OCWC members can assist interested persons in their applications, and we’ll also help with planting activities if you need it! Applications are being accepted until April 23 before 3:00 PM. 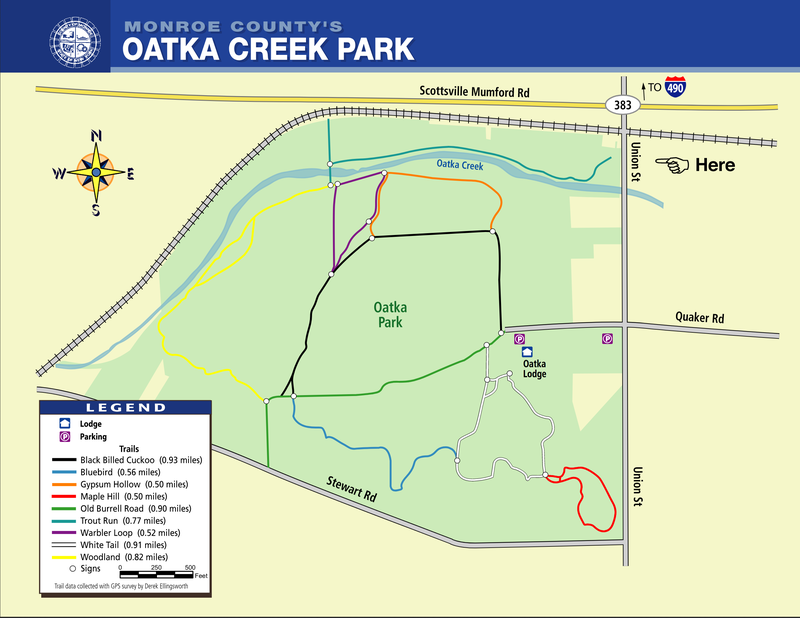 Saturday April 6 will be a tree check at Oatka Creek Park in Scottsville. 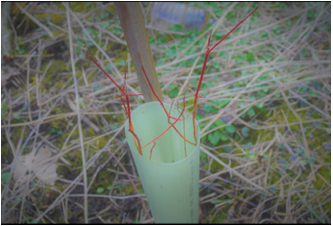 We will be removing any tubes and stakes that no longer have live plants in them. 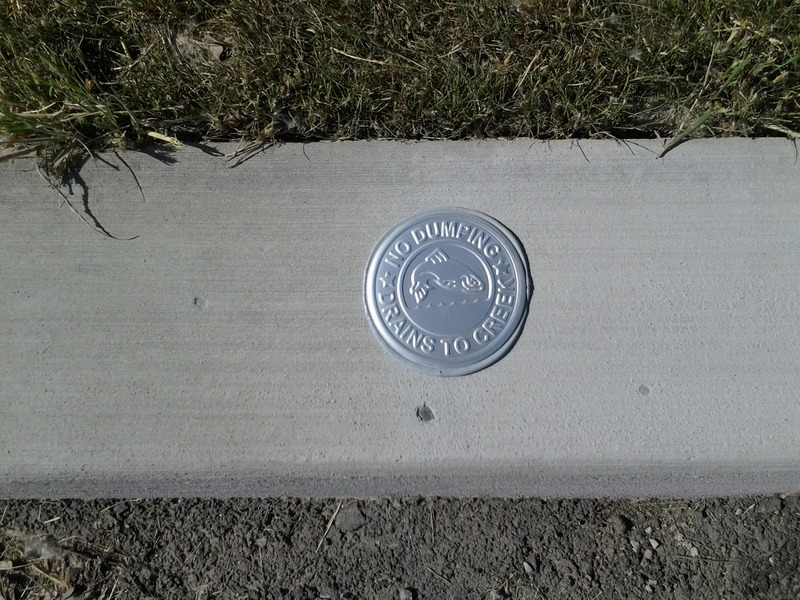 This is to prepare the site for everything that will be happening this year at the Park. 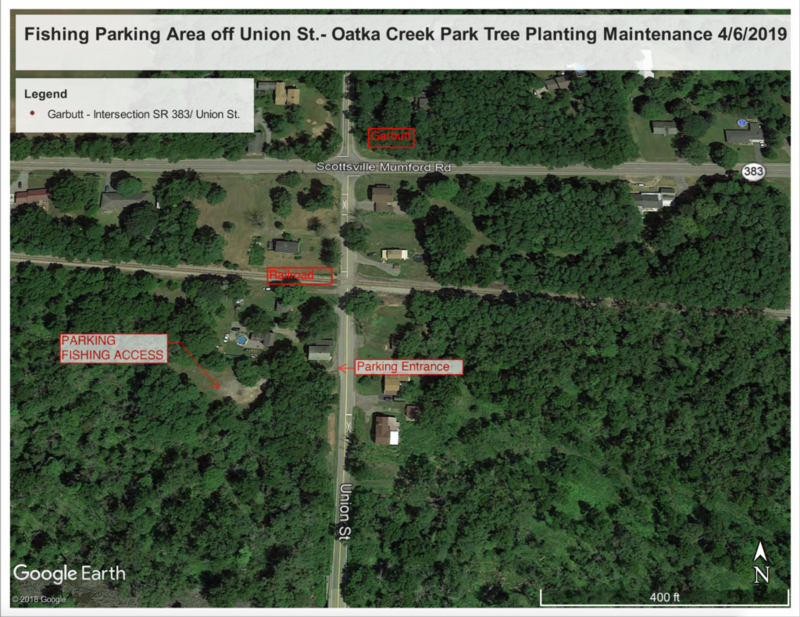 We will be seeing a lot of activity with restoration work on trout & fish habitat by Trout Unlimited, the US Fish and Wildlilfe Service and NYSDEC , as well as a stream bank stabilization planting by Monroe County Parks. 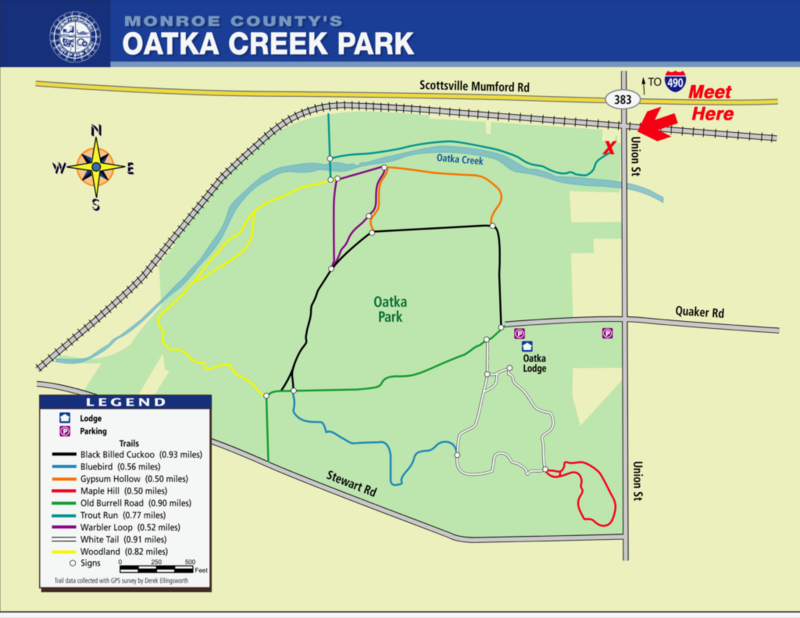 For the April 6 check, we will be meeting at 8:30 AM at the fisherman’s access off Union St.
Sunday April 28th we will again be hosting Monroe County’s Pick Up the Parks event at Oatka Creek Park in Scottsville. 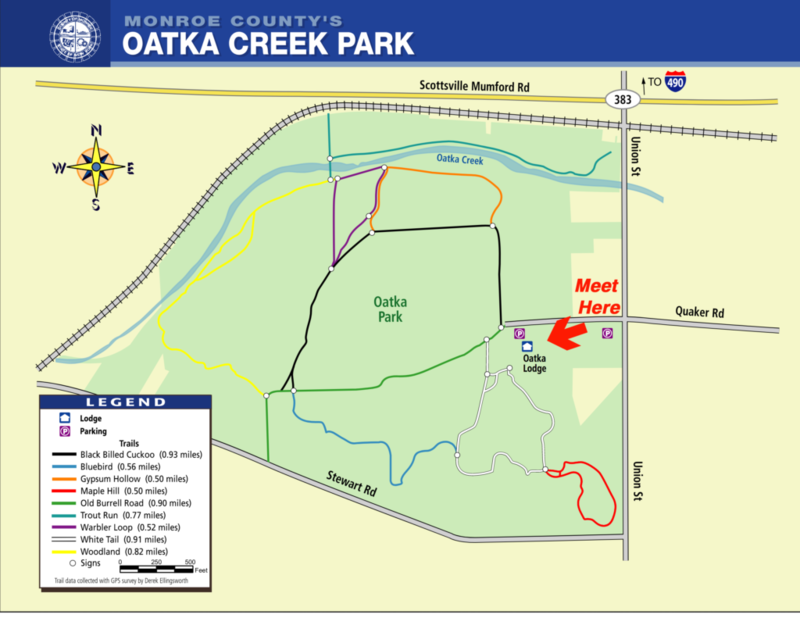 We will be meeting at the Oatka Lodge (entrance off Union St/Quaker Rd). The clean up goes from 9:00 AM to noon. Come join us for this fun and relaxing event. This year, lunch will be provided! For more information or to sign up, contact Maureen. Saturday May 4 you will find OCWC celebrating Arbor Day and the opening day of the Little League in the Village of Caledonia! The Village’s tree organization will be planting a tree honoring Barry Ganzhorn, a vital force for Caledonia’s Mackay Park. 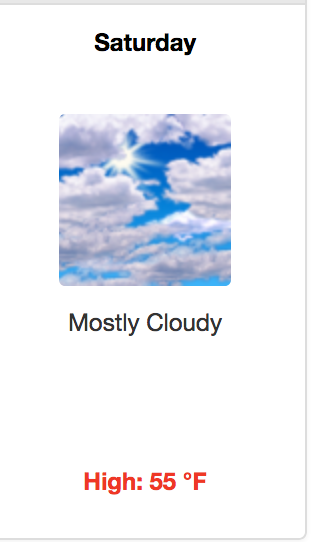 There will be a tree walk, and the OCWC will be there with our information booth. We will update you with more detailed news as these events get closer and new events are set. 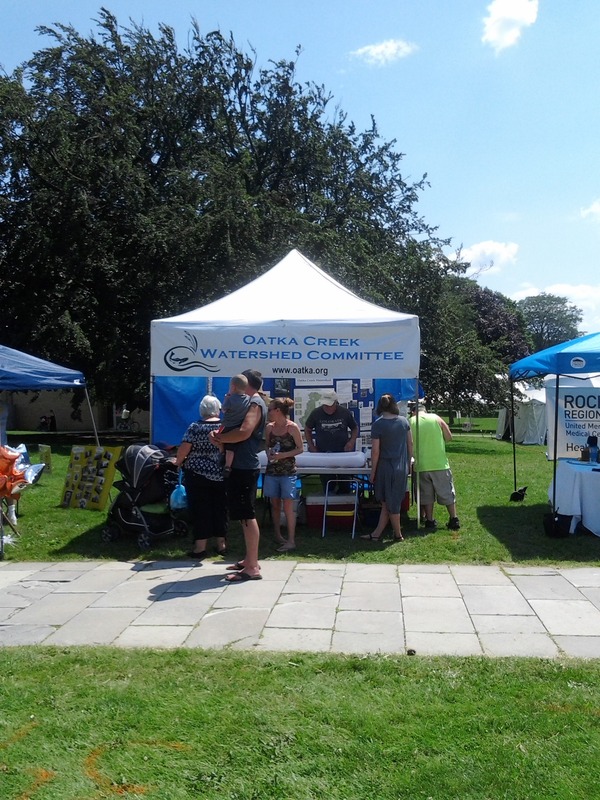 Look forward to WAVE training, the Genesee River Watch’s River Basin Summit, and you will again see us in July at the Village of LeRoy’s Oatka Festival. Now comes the task of responding to the data. We are currently processing professional samples collected in 2018 at WAVE locations and we are also reviewing locations for this round of NYSDEC’s Waterbody Inventory updates (http://on.ny.gov/2IfK5Jp). I will send a notification once these assessments/updates are complete. Please email me your own stories of how the WAVE data have been used to address local issues. Thank you and I look forward to another productive season in 2019! We’ll be there with our ever popular macroinvertebrate display. You can see what’s happening with the bugs this year, as well as catching up on what the OCWC has been doing lately. Gary Koplun, DEC Region 8 Forester, passed along this info on bargain of all bargains!!! TREES! TREES! Get your trees here! 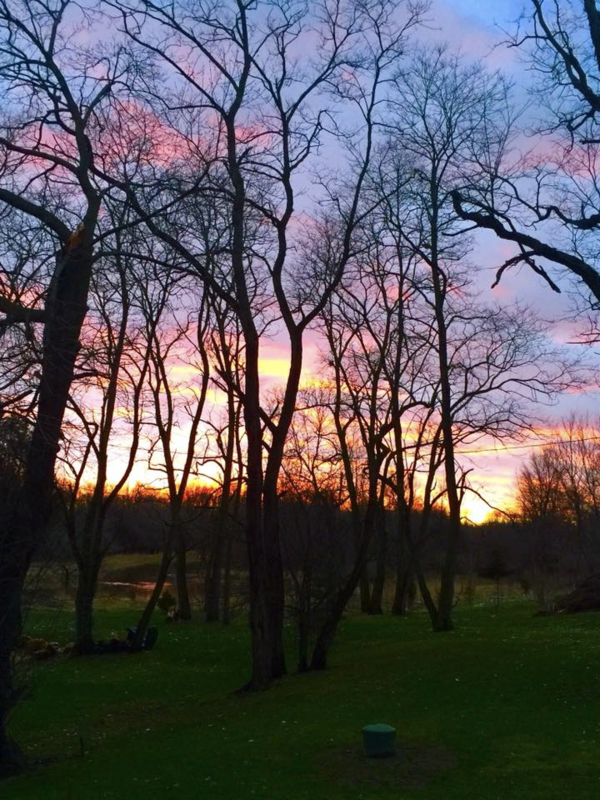 There is a new tree nursery in Newark, Wayne County. They have an oversupply of trees (a huge oversupply 10’s of thousands) this year. They are looking for ways to provide them cheap or donate to worthy causes. It’s a pretty good variety of trees and they’re container trees; mostly 1 gallon pots, from what I saw. The primary objective of the nursery is to grow stock for their mine reclamation projects in Virginia & West Virginia. For whatever reason, the stock they currently have won’t be shipped south. They don’t intend to repot them, so they need to find takers. If you or anyone else you know is interested, give Laura a call. 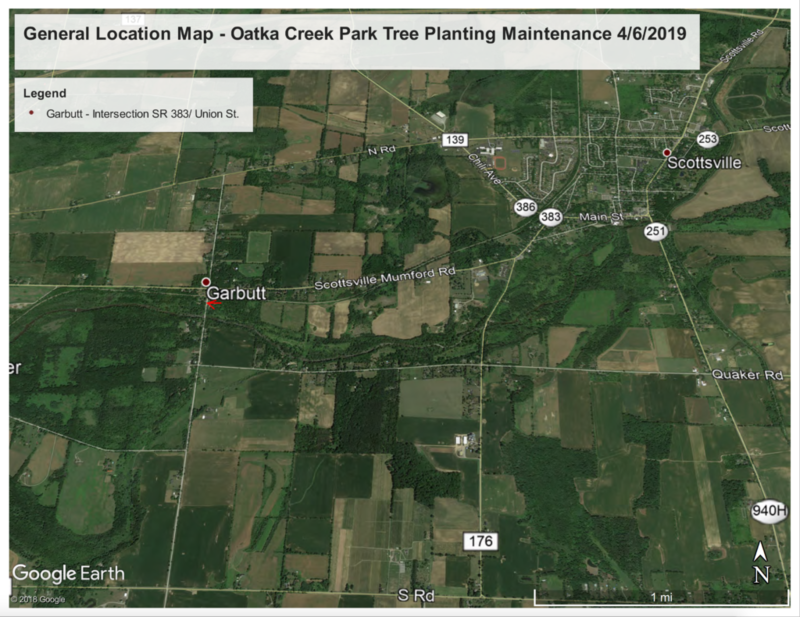 It’s time for some maintenance on the Oatka Creek Park Trees for Tribs sites! 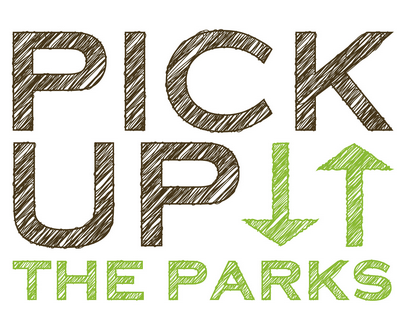 We will be inventorying the areas and collecting plastic weed mats, straightening and/or removing tubes, and generally cleaning up and tending to the trees and shrubs that our wonderful volunteers worked so hard to plant! OCWC & Seth Green TU member Rick VenVertloh recently went out and did a preliminary assessment of the sites, and the good news is that he found that many of the standing tubes do have tree growth in them. However, areas right next to the Creek are still under water, so it was not possible to see the condition of plants there. DEC Region 8 Forester Gary Koplun tells us that this last winter season was really tough in low riparian areas and flood plains and we might find some plants crushed from the repeated flooding and freezing causing ice to form on the protective tubes. He recommends pruning any heavily damaged seedlngs right back to the root flare, so bring your hand pruners just in case!